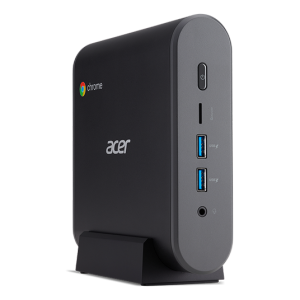 The Chromebox Commercial sets itself apart from any Chromebox, being a commercial grade device, which makes it ideal for powering digital displays with large amounts of dynamic content and vertical applications across a wide range of industries: from kiosks and public transport systems to high traffic retail environments. At only 25mm high it’s designed, to fit behind displays and can be integrated into kiosks or POS systems, to be hidden from sight. 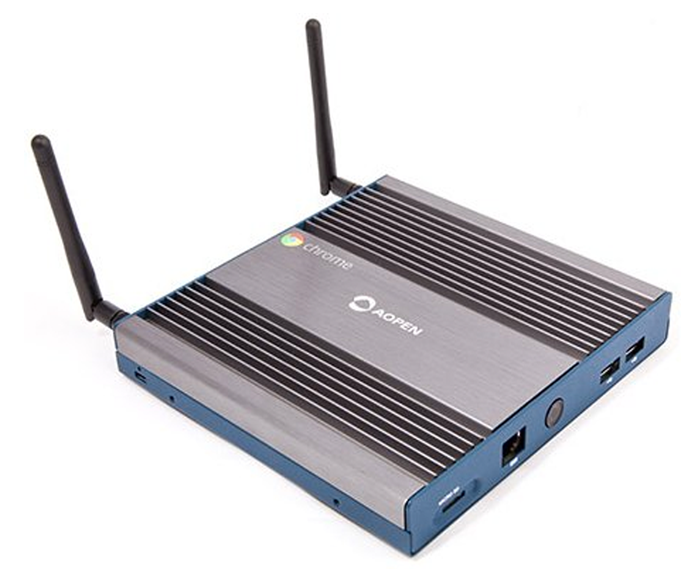 AOPEN’s Commercial Chromebox is a shock and vibration resistant solid-state device with a wide-operating temperature range (up to a maximum of 60°C/140°F*). Features like built-in hardware encryption and verified firmware boot means that retailers and clients can be confident that they will be protected from unauthorised breach of information or updates. 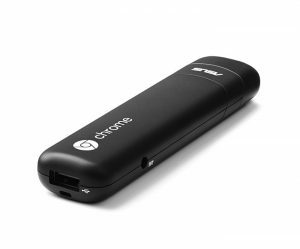 This also broadens the applications of the Chromebox Commercial, ensuring that it can be used in verticals where high volumes of classified data might be collected (i.e. government or health services sector). All Commercial Chrome products come with options for either a yearly or a perpetual Chrome Device Management license to allow administrators to manage their organization’s Chrome devices from a single place. There is a standard three-year warranty on the device or an optional five-year warranty that can be chosen. As with all AOPEN devices, there’s long product life cycle support.